John Speweik, CSI is a historic masonry specialist for Speweik Preservation Consultants, Inc., an independent consulting and testing agency specializing in matching historic stone, brick and lime mortar. 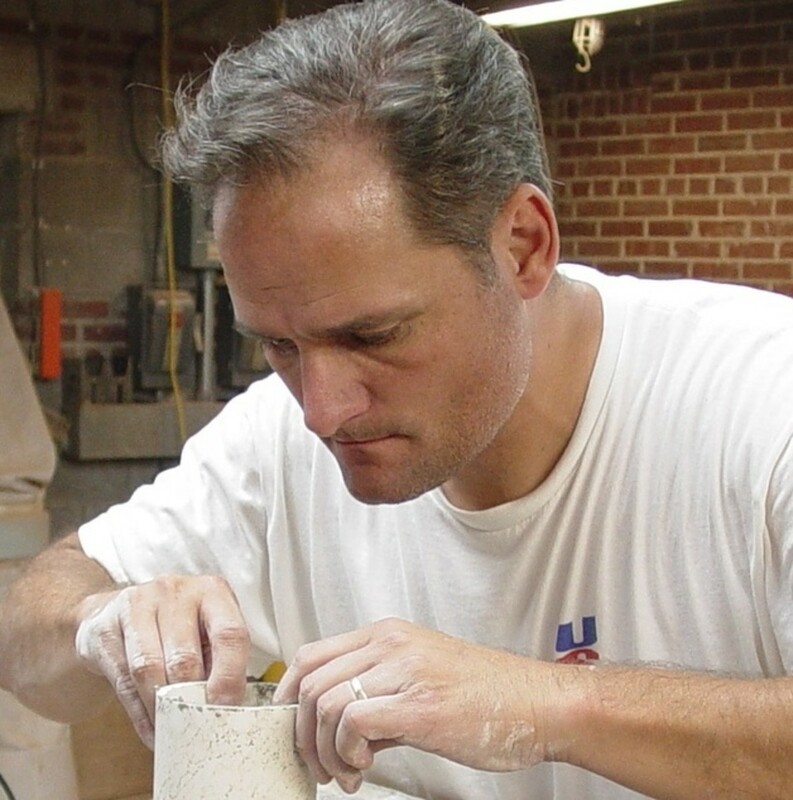 As a fifth generation mason, John has developed a vibrant passion for replicating historic masonry materials in both design and application using the building itself as his model. His reputation as an innovator and pioneer in lime mortars has prompted revolutionary changes to the masonry restoration industry in the past 20 years. John believes strongly that buildings have a voice and communicate clearly through visible patterns. He identifies these patterns and then interprets and translates the findings into workable treatment options for his clients. The goal of John’s work is to develop historic rehabilitation treatment recommendations sensitive to the historic integrity of each building. John Speweik has created a unique test panel certificate training program in support of this goal. The training incorporates “on-the-wall” skill demonstrations to evaluate worker proficiency in executing the specified project treatments. John has written many articles and publications on historic masonry and is a recognized authority on lime for use in masonry restoration and plaster applications. He is an active member of ASTM C12 and was instrumental in the development of ASTM C1713 Standard Specification for Mortars for the Repair of Historic Masonry.